Free landmark printables, landmark resources, landmark, and landmark books for preschool, kindergarten, and elementary students. 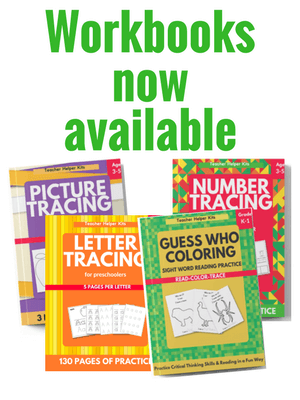 Landmark printables, activities, and resources for personal or single classroom use only. Books to learn about landmarks. Read and color The Golden Gate Bridge. Read and color The Statue of Liberty. Read and color The White House. 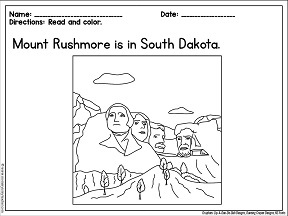 Read and color Mount Rushmore.